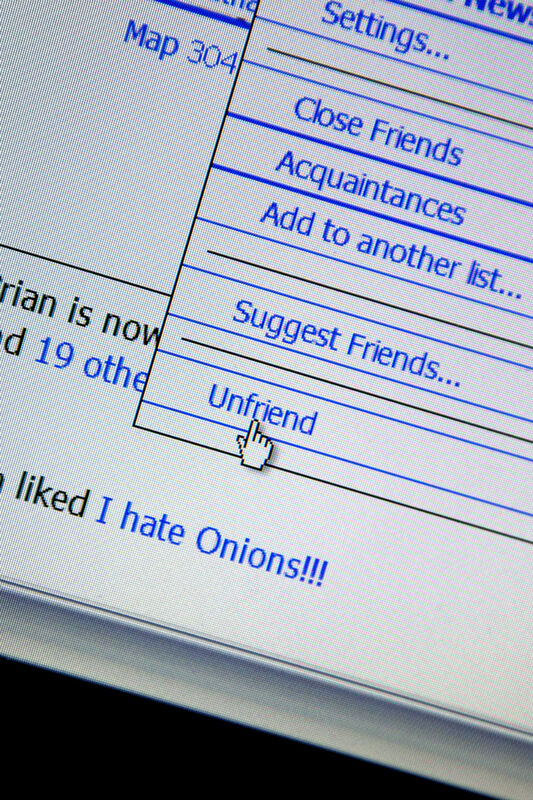 Could Unfriending A Co-Worker On Facebook Land You In Trouble? The minefield of Facebook friendship just got even trickier to navigate. A work tribunal in Australia has found that unfriending a co-worker constitutes as workplace bullying. Rachael Roberts, who worked at the Tasmanian real estate company, View, reported the owner, James Bird and his wife, Lisa to the Australian Fair Work Commission in February of this year – alleging workplace bullying, including an unfriending on Facebook. The unfriending was a part of a wider pattern of behaviour, with Rachael reporting 18 alleged examples of workplace bullying in total. The other examples included: her work being left unprocessed deliberately for nine days, not being allowed to answer the phone while the owner’s wife was at work and her properties not being shown in the business’ window. However, the complaint which has received the most attention (and has got us talking) is the act of removing a colleague from a Facebook friends list. Roberts claimed that Lisa unfriended her on Facebook after a heated disagreement earlier this year where Lisa told Rachael she was a “naughty little schoolgirl running to her teacher” for complaining to the owner, James, and the unfriending left Rachael feeling depressed and anxious. The judge presiding over the tribunal ruled that the unfriending was an example of Mrs Bird’s “provocative and disobliging” behaviour. While the tribunal found that the act was “unreasonable” and showed a “lack of emotional maturity” from Mrs Bird. While Josh Bornstein, a lawyer from the firm Maurice Blackburn told ABC News that the tribunal took all of the behaviour into account when finding that Rachael had been subject to workplace bullying, and the case has set a new precedent for workplace behaviour and the use of social media. Facebook and social media in general has become a bit of a minefield of late. While we used to all be a bit footloose and fancy free with the ‘Send Friend Request’ button (hence why I’ve got 800 ‘friends’ who more and more seem to have become a group of strangers), it’s become a political tool used to make or break friendships in the click of a button and now, could get you in trouble if it’s a part of a wider pattern of behaviour. Do you add your work colleagues on Facebook? And when would you unfriend someone?